You may not think of yourself as a landlord, but if you have an uncapped chimney, you may have chimney swifts as temporary boarders—either nesting in your chimney in spring or summer, or roosting there in late summer to early fall on their way to Peru, where they spend the winter. If humans had not cut down nearly all the large trees they prefer to nest in, chimney swifts would not have had to adapt to using chimneys. Still, you may find their noises in your chimney a little disconcerting. Nesting season concerns are covered in another article. Their use of your chimney for roosting during migration is even briefer. Here, we’ll cover general “best practices” for managing your chimney. 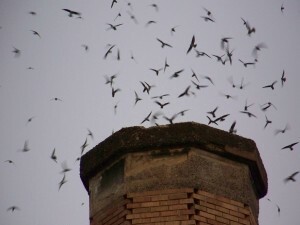 Chimney swifts gather in large flocks to migrate, and will roost in chimneys at night. Did you know that a chimney swift family will consume about 12,000 tiny biting insects (think mosquitoes) every day? These energetic birds are not only helpful, but cool to watch, and they truly do not cause any harm. They don’t damage your chimney in any way, and their nests are too tiny to cause a fire hazard if they are still in place after the fireplace season resumes. They also do not carry anything that could make you sick. For these reasons—and because they’re only here in the U.S. during months that chimneys are unlikely to be used—many people are open to sharing their chimney with chimney swifts. If you have a chimney with a metal lining, it needs to be capped. Otherwise, birds and other animals who enter can become trapped. Chimneys with linings made of stone, firebrick, or flue tiles with mortared joints have enough surface texture to enable chimney swifts and other animals to cling to the walls and climb out. With this type of chimney, if you are so inclined, you may opt to leave the chimney uncapped, or at least uncap it for the spring and summer so it can provide a nesting site for a chimney swift family. 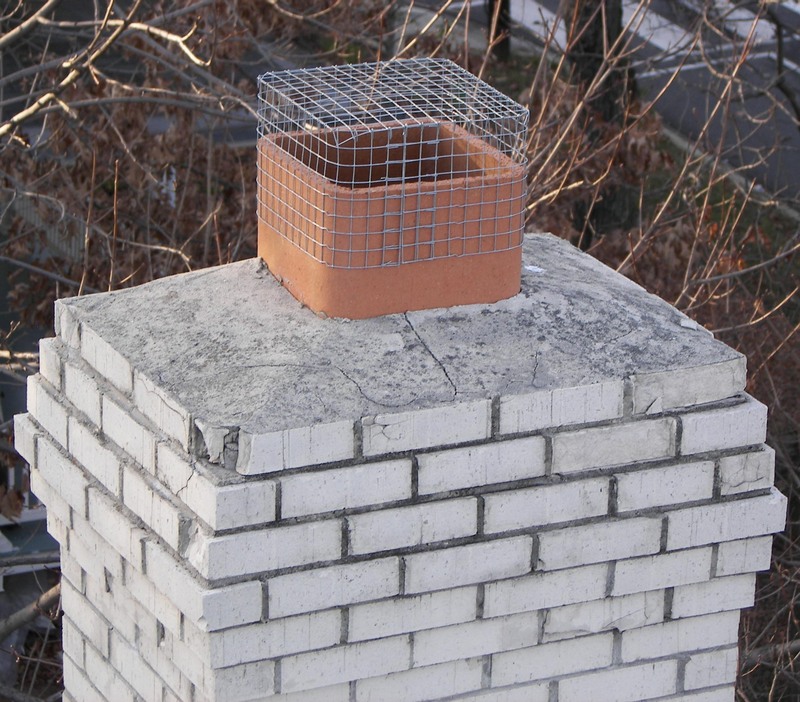 If raccoons are common in your neighborhood, capping your chimney may be best, or at least for the winter months. Wait until October 31st or after to be sure any chimney swifts who may have used it for nesting or roosting have headed south and as always make sure that there are no other animals inside before you cap it. 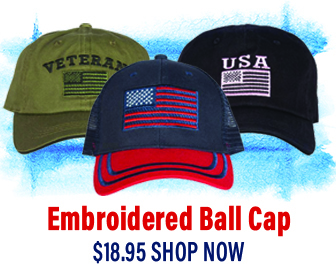 Alternatively, you can opt for a cap with open sides (about 12 inches), which will serve as a spark arrestor and keep rain out, but will allow chimney swifts to access the interior during nesting and migration—times you would not be using your chimney. When fireplaces are used, chimneys need an annual cleaning to remove the creosote that builds up inside. Otherwise, the creosote can ignite during the next fire and create a fire hazard for you or your neighbors, as burning cinders fly out onto your roof and theirs. Having the chimney cleared of this layer of creosote also helps prevent nest failure, as nests attached to a chimney wall that has not been cleaned are more likely to break loose and fall. Keep the damper closed during spring and summer—you won’t be using the fireplace, and if a nest should fall, the babies won’t end up tumbling into your fireplace and wandering into your living room. When hiring a chimney sweep, look for one associated with the National Chimney Sweep Guild, which supports chimney swift protection and conservation. If you would like to find out more about chimney swifts and how to provide nesting and roosting structures for this amazing bird check out Chimney Swifts.org. Hey Buddy!, I found this information for you: "Bird in Chimney? Could be Migrating Chimney Swifts". Here is the website link: https://effectivewildlifesolutions.com/bird-in-chimney/. Thank you.